Our farm has been family-run for six generations. This is our story. It's why we started, what we care about, and the people we work with today. Oscar’s great grandmother was known as Duchess. It was her drive and determination to challenge the status quo and push the farm forwards that inspired him to create Duchess Oil. — In 2012 Oscar was thinking about the relationship between farming and food. About how the gap between the two had grown. 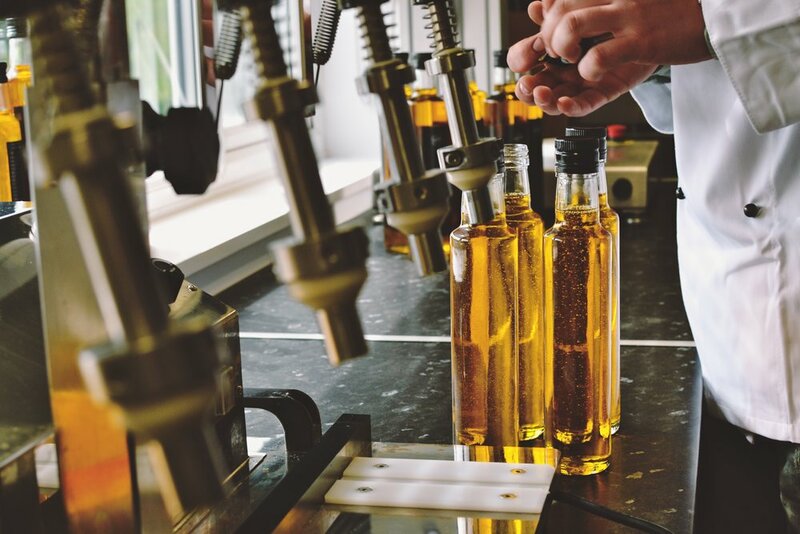 It was then that he thought about making a rapeseed oil that could be grown, harvested, bottled and pressed on the farm without the need for any unnecessary steps. No mass production, just a year of hard work. That’s what makes Duchess Oil. If the weather holds out, we plant the rapeseed around August. Then it’s a combination of patience, luck and determination that gets it from soil to oil. — If the winter is kind, and the birds don’t eat the rest, we harvest the seed in July. 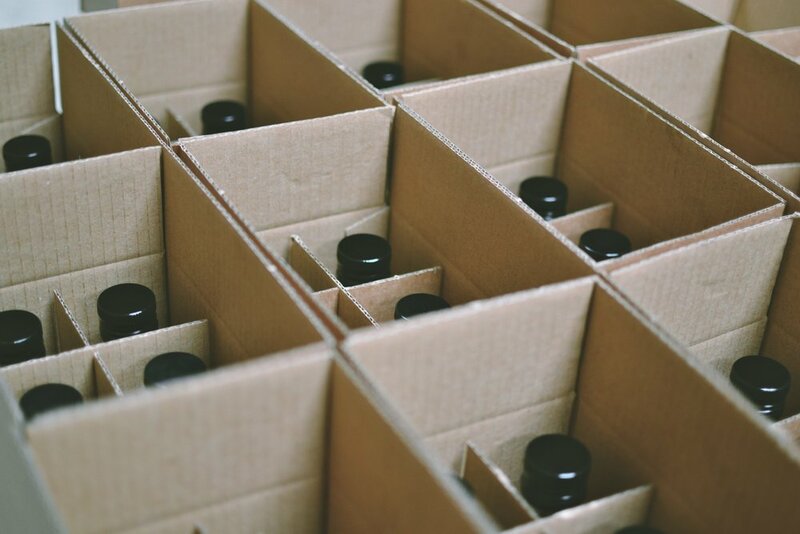 Next we press, bottle, and label the oil on the farm, ready to send it out to you. We even feed the pressed seeds to the cows, so nothing goes to waste. We’ve been farming here for many years, and we want to do it for many more. To make that possible we have to protect the soil that we grow from, and the environment that our farm is a part of. — We have worked with Friends of the Earth to try and stop the use of harmful insecticides. We are always looking to diversify our crops and 150-acres of our farm are dedicated to conservation. It’s just the start of what we want to do because we truly believe that sustainability and profitability are part of the same puzzle. Duchess is made for food. Home cooking, outdoor bbqing and everything in between. But it was when Oscar started to speak to chefs that things really clicked. — The best chefs use the best ingredients, and it starts with the best oil. 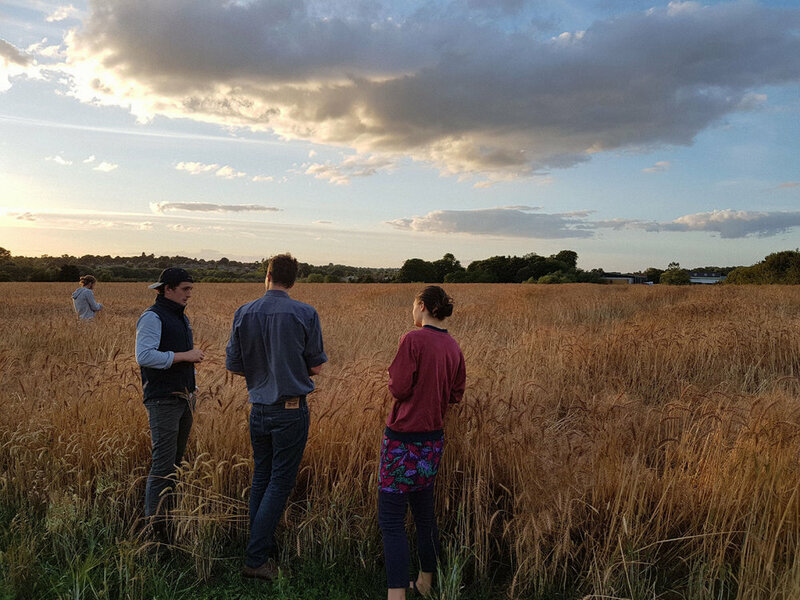 Oscar would drive into London and visit kitchens across the city, meeting chefs to talk about food and farming. Now they visit the farm to learn more about Duchess Oil. To find out where it comes from and who makes it. 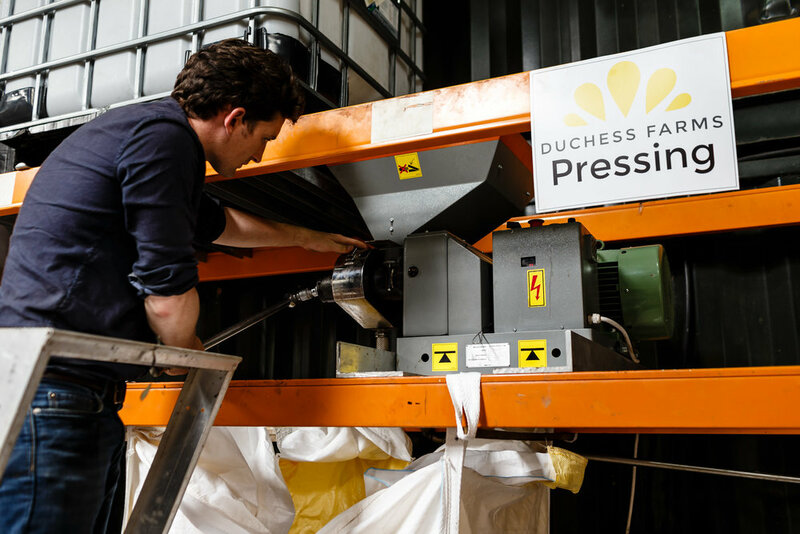 "Duchess Oil is not only the best rapeseed oil I have ever tasted, it is up there with some of the best oils in the world. It's flavour, colour, texture and finish can't be beaten"
Great things happen when we work with new people. These are the people we have met that share our passion for food, farming, and doing things differently.